En studie utført av Prof. Herrlingen i Bonn, som ble presentert på 2017-møte for Society for NeuroOncology, er nå publisert i ”The Lancet”. 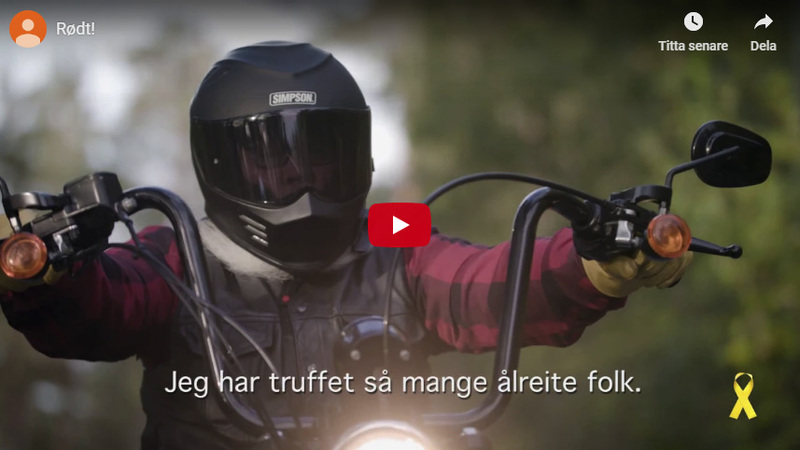 Denne studien kan anses som en milepæl fordi dette er den første studien på mer enn 10 år som kan vise en forbedret overlevelse (Overall Survival) ved et legemiddel (kombinsjon) til glioblastom pasienter. 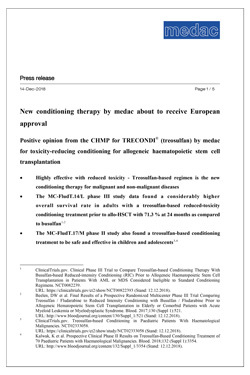 Positive opinion from the CHMP for TRECONDI® (treosulfan) by medac for toxicity-reducing conditioning for allogeneic haematopoietic stem cell transplantation. Medac received the Yellow Hand Award for the second consecutive time during the European Conference Oncology Pharmacy. The Yellow Hand Award is given by ESOP, European Society of Oncology Pharmacy. The Yellow Hand Award is awarded to companies who ensure safe transportation and handling of cystostatics throughout the complete supply chain and was first given in 2011. 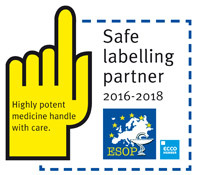 Medac has used this labelling for more than 2 years and the aim of this label is to sensitize all personnel involved in transportation and to protect involved personnel from possible contamination during handling of our products.